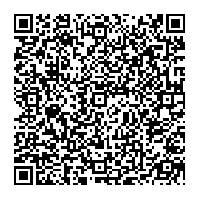 We are recommended by rug clients and ethusiasts. 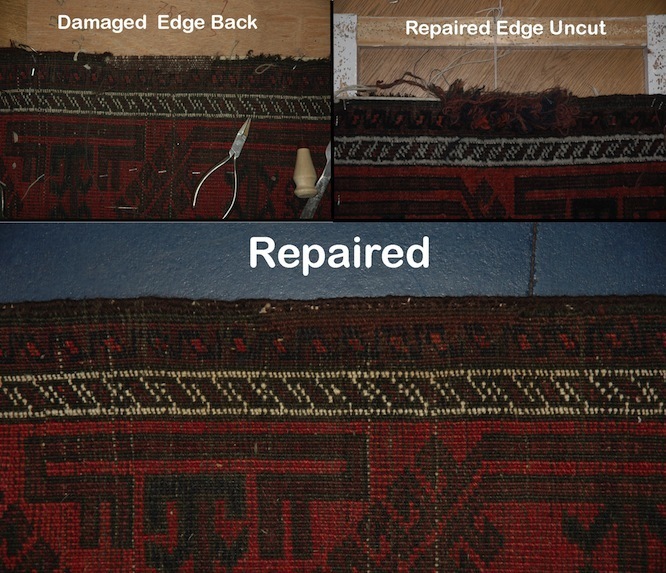 Oriental carpet restoration done properly can “restore” the value of your investment. We have very skilled people on staff for all of our restoration work. Our artisans use the most appropriate wool and dyes to match with the exsiting ones already in your rug. Moreover, we stock carpet materials from different regions and dyes from original sources to make sure your carpet is restored with familiar elements. Our reveiws are a testament to our high quality service. Oriental carpet restorations should whenever possible, use the same type of dyes and methodology as its initial creation. 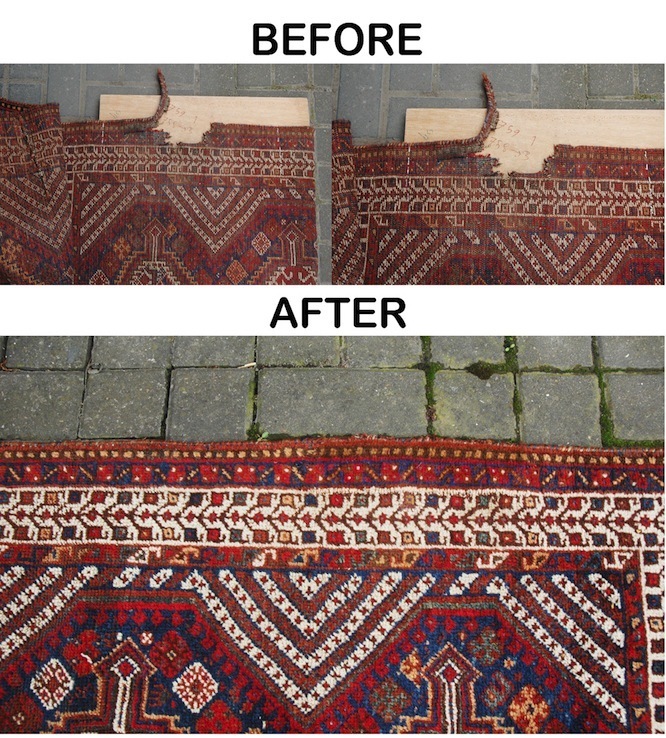 In addition to oriental rug repairs, we also do oriental rug cleaning services. Our intimate knowledge of the weaving industry allows us to ensure the best services for your treasured piece. Our services have been vetted by the antique rug experts and our experience allows us to correctly determine the best course of action with your rug, whether it is antique or modern.